If you are a new patient, book your free exam including X-Rays online now.If you are an existing patient, please contact us to schedule. Thank you. It's Free YES...But Not a Typical Dental Exam...Read On for a Few Minutes and You will See What We Mean! We've Been Blessed with a Very Successful Practice and We're in a Position to "Do The Right Thing"
If you are in pain and you need a root canal to stop the pain we certainly can do that procedure. But what about long-term solutions? What about the rest of the dental problems you may have? What about the proven connection between your oral health and your overall health? When do we talk about this? This is exactly why we offer full initial examination and necessary X-Rays free of charge. We decided to remove the obstacle (money) to be able to show you our skills and abilities in creating a dental treatment plan specific to your needs. This allows us to at least engage you in an important conversation about your dental and overall health. We are positive that our initial examination is different than what you have encountered before. What questions do we ask? We ask the ones we need to help us understand the whole you. We tell our patients that their mouths are just a singular part of a very complex integrated system which is their entire being. In 2000, The Surgeon General’s Report described the mouth as a gateway to the entire body. The major message of this Surgeon General’s report is that oral health is essential to the general health and well-being of everyone. Patients do not usually know that the bacteria in their mouths can cause an infection around their heart and arteries, and can lead to a heart attack and CVD. They usually do not know that many anti-depressants cause a dry mouth as a side effect. Thus, they might experience an increase in cavities. Our doctors need to know all about you and suggest treatment accordingly. We are just like you…we are sometimes patients too and this is why we want our personal physicians to ask us real and detailed questions when we are the patient. We want them to get to know us, so we can feel comfortable telling them all about ourselves–even the parts we may be embarrassed about, and even the parts, we have no idea might be important. We desire a professional relationship with our doctors; we do our best to provide that professional relationship with our patients. When doctors don’t ask questions, do they really care? Are they trying to find an answer to the health problem? Or, are they too busy? Health is about our whole lives. Everything is connected–from what is inside our heads to what is inside our bodies, and we are complex. Without asking specific questions, it is hard to know someone–really know someone. 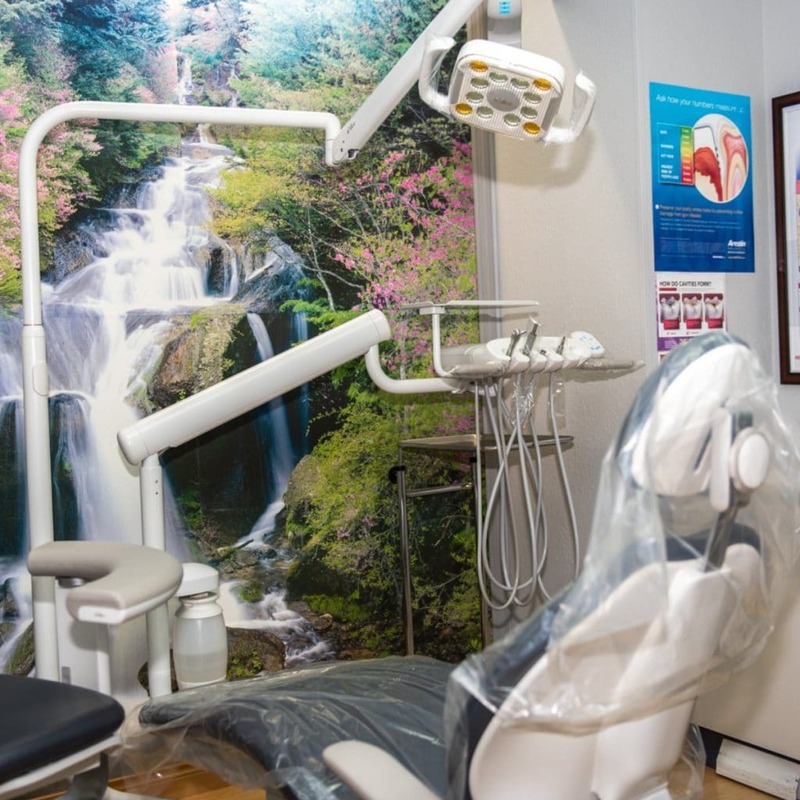 We have been in practice for over 22 years and have helped over 40,000 patients. We are at the “top” when it comes to dentistry and equally important, the business side, of how to have a successful practice. We know the numbers we must to make, and we do. This allows us to ask ourselves can we do something just because it is the right thing to do. The answer is absolutely and it feels great to be in that position. Passing or paying it forward has rewards too numerous to mention.